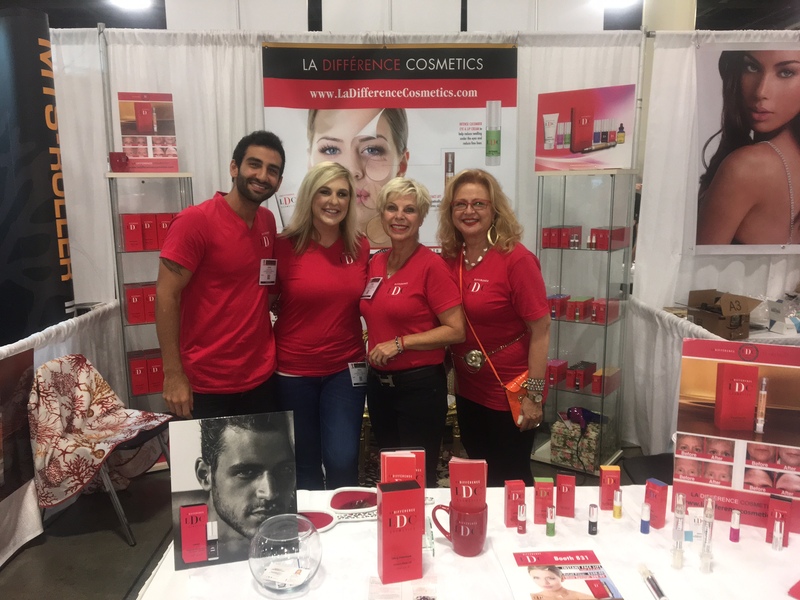 La Difference Cosmetics attended the International Esthetics, Cosmetics and Spa Conference at the Broward Convention Center on September 24-25th. See below for pictures of the event! 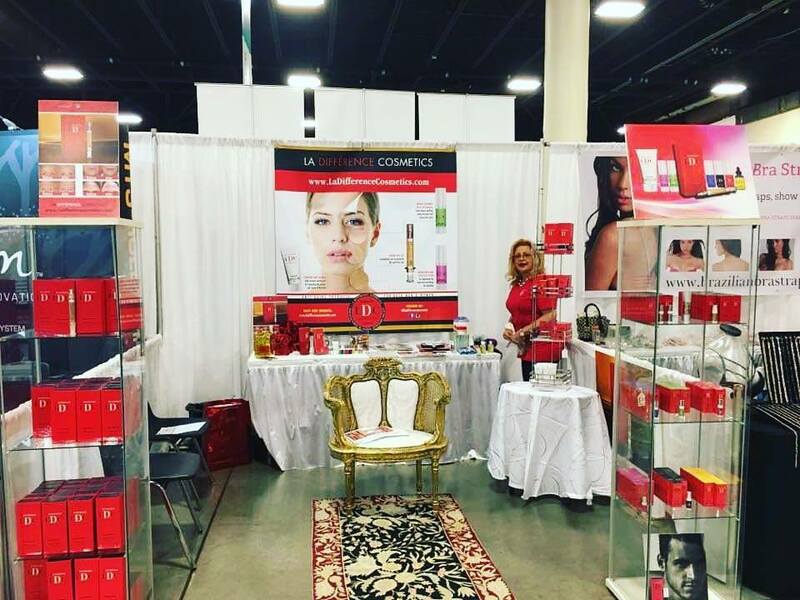 The event was a huge success, allowing us to introduce our products to dermatologists, spas, and manicurists. 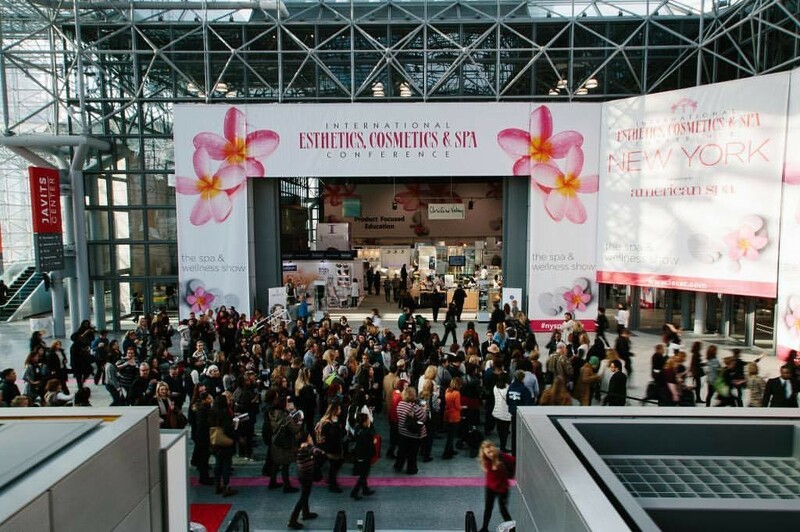 Our fabulous team worked very hard to make this years show a great event!